Sea Mist III offers a drift fishing experiences out of Boynton Beach. 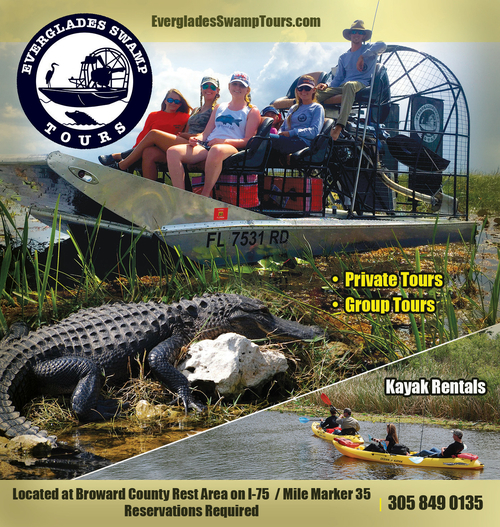 There are 2 daily trips Monday thru Friday and an additional evening tour on Saturdays and Sundays. Tour price includes rod, reel, tackle, bait and license. Catches include over 20 different species of fish including king mackerel, grouper and snapper. The boat can be chartered and there are group rates available. Bring sunblock, camera, small cooler (no alcohol permitted), hat and sunglasses. Scuba dive the reefs and wrecks of Palm Beach County aboard the Splashdown dive boat. Learn to scuba dive at our PADI Dive Center and get PADI certified. Or just visit our dive shop to see what's new in scuba diving equipment. Splashdown is able to dive wrecks with enough prior notice. Each two tank dive includes visiting two reef areas. Prices include boat passage, weights, sodas, and snacks. Taste History Culinary Tour is a way to celebrate the local food and culture tour of historic Delray Beach, Boynton Beach, Lantana and Lake Worth every Saturday at 10:45am. The Taste History Culinary Tours offer an engaging flavor of cuisine, culture, art and history and is operated by the Museum of Lifestyle & Fashion History. Taste History is a threee to four-hour food centric narrated excursion involving both bus riding and four to six blocks of walking through historic districts. Participants will visit alternate eateries, markets, and an urban farms for food history, food culture facts, and food tastings. At least three to four eateries are visited per Taste History tour along with trips to historic buildings, cultural centers and art galleries. Tour guests meet the restaurant owners and chefs; directors and artists of the cultural centers and art galleries visited on the tour. Florida history is narrated by a guide. Underwater Explorers in Boynton Beach offers chartered scuba and snorkelling trips as well as scuba instruction. They offer instruction from beginner to Advanced Open Water Certification. If you are new to diving they give a introductory level course in shallow waist-deep water followed by a simple dive. The boat features a hot shower, shaded areas and restrooms. A light snack and drinks are served with the charter. Each adventure is limited to very small groups for a more enjoyable and flexible experience.